Somehow, despite numerous technological advances and galactic discoveries, religion continues to stand the test of time. You could say it’s more popular than ever right now. But hold the phone just one second. Now, there is something that will destroy the world’s religious faith once and for all. We call it cryptocurrency. 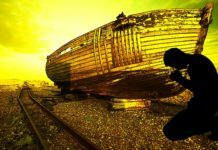 HOW WILL CRYPTOCURRENCY DESTROY RELIGION? Describing this controversial event is easier said than done. It takes a little imagination to fully grasp the concept. 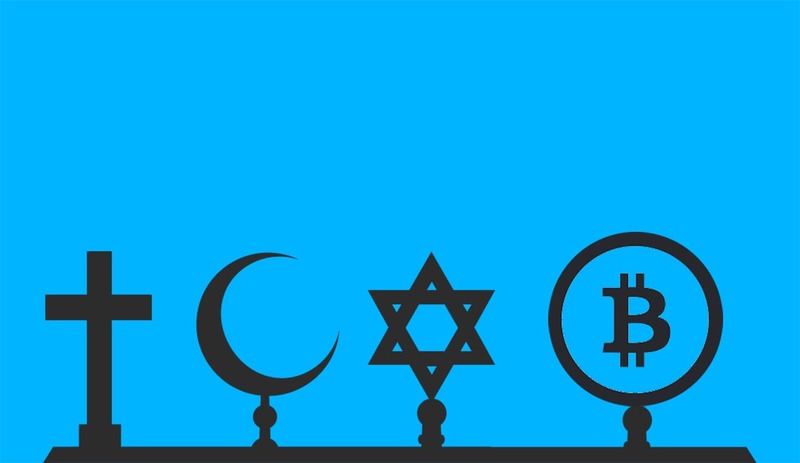 Cryptocurrency itself will not take down religion. However, the people that use it will. How? Well, to answer this question, let’s take a look at what sort of technology cryptocurrency embraces. For this particular example, we will examine blockchain based crowdfunding platforms. The next Elon Musk could be living underneath you. Yes, that quiet guy who works three jobs and helps pay his mothers telephone bill. You thought he was just a loser but no, he was a failed genius. Not all intelligent people get the same opportunities as an Elon Musk, Steve Jobs or Bill Gates. Yet, that’s all about to change with blockchain technology. As a decentralized technology, investors can connect with entrepreneurs without going through rule book after rulebook. Furthermore, the addition of smart contracts (a product of blockchain technology) allows more transparency in the relationship. So what does this all have to do with religion? The next great scientist is out there and he very well might use a platform like YouToken to get his initial project off the ground. We all know science is the number one enemy of religion. As science helps us uncover the mysteries of the world, fewer people will turn to god for answers. Instead, they will start to realize they had the answers in their mind the whole time and with new technology, they can attribute value to these thoughts. So for all the religious maniacs out there, please don’t get offended. This is merely a theory. What’s not debatable though is technology is opening our minds and give us new opportunities that we’ve never had before. Will you use this power for good?